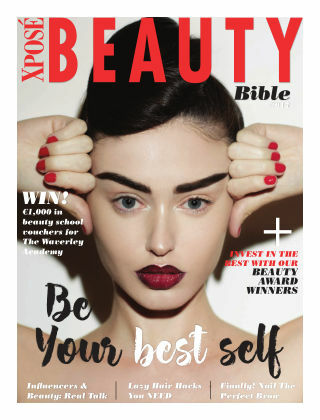 With Readly you can read Xposé Irish Beauty Bible and thousands of other magazines on your tablet and smartphone. Get access to all with just one subscription. New releases and back issues – all included. The Irish Beauty Bible brought to you by Xposé is Ireland’s first and only definitive guide to beauty for Irish women. Filled with beauty photo shoots, step by step guides, expert advice and product recommendations, it covers everything you need to know about beauty.